Remote control cars are great for children and adults of all ages. 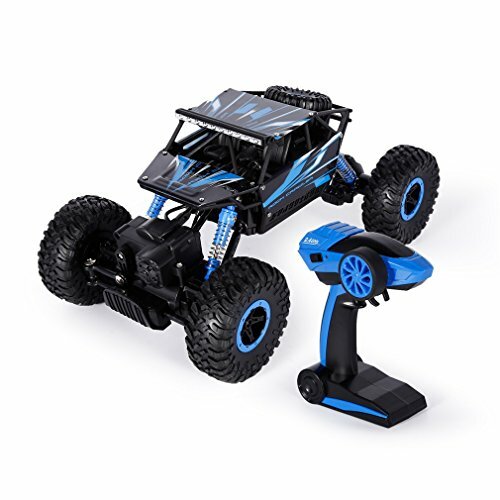 Whether you enjoy speed or off-road driving, there are remote control cars designed for you. Do you have young children? There are even options designed specifically for their needs and skill level. With all this in mind, our team conducted extensive research to determine the best remote control cars in three major categories – off-road cars, high-speed cars, and cars for kids. Our research includes the best key features and other considerations for each product we selected, which gives you essential information to make an informed purchase. Read more about our methodology. One of the first things you need to determine is where you will be driving your remote control car the most. If you plan to stay on flat surfaces such as paved roads, tile, or carpet, then you’re probably in the market for a high-speed remote control car. If you prefer being outside on rocks, tall grass, mud, and water, then you’ll need an off-road remote control car with four-wheel drive and big rubber tires. How long do you plan on using your remote control car in-between charges? 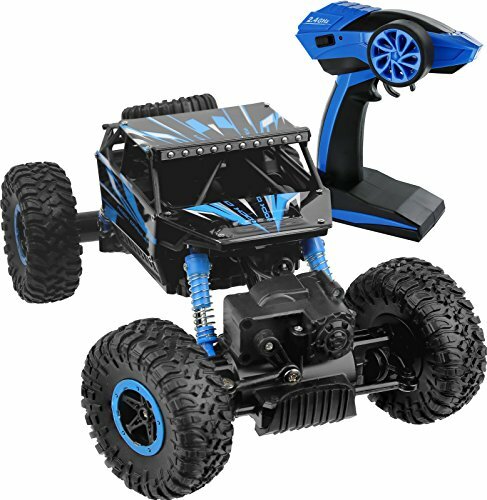 If you only need 10 or 20 minutes of entertainment of playing time to satisfy your needs, then most remote control cars can fulfill that requirement. However, if you want to spend an hour or longer using your toy, you’ll need to make sure your car has a fast charge time and extended battery life. You need to consider the primary user of the remote control car. 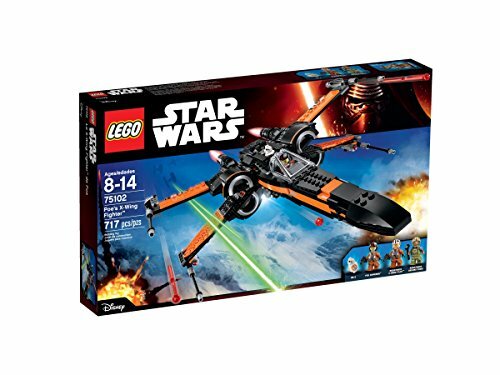 If you are buying this for a child, you’ll need to find a model that is simple without complex controls or steering options. There are cars specifically designed for toddlers with bright colors and sound effects for entertainment. If you are buying a car for yourself as a grown adult, consider one that can reach top speeds and drives well outdoors. Another major consideration that is often overlooked is the frequency channel of the remote. If you plan to use your car in an area where other remotes are present, you’ll need to make sure that your remote’s frequency level can handle it. Another frequency aspect is the range of the car from the remote. Some high-speed and off-road cars have a range over 100 yards, while children’s models were made to stay within the same room. Desert Buggy Warhammer is a high-speed remote control car that can also handle off-road driving. This versatile vehicle is easy to control with its anti-skid tires, independent suspension system, and rotating transmission shafts. Since it’s made from high quality materials like metal, it’s durable and can withstand collisions at top speeds. Reaches high speeds. The Desert Buggy Warhammer reaches speeds over 18mph, which qualifies it as a high-speed remote control car. The powerful motor allows for fast acceleration and maintains fast driving for extended periods of time. Easy to control. The TOZO C5032 has big rubber wheels to stabilize the vehicle during high-speed driving and has fat treads on the tires to prevent skids. Each wheel has an independent suspension system, which creates a steady drive. The transmission shafts rotate at high speeds to keep the vehicle balanced for a smooth ride. Made from high quality materials. The gears and parts are made from metal, which is more durable and lasts longer than cars made from plastic. Weighing six pounds, the Desert Buggy Warhammer can withstand collisions at top speeds without breaking. You can use it with other remote control cars present. Since the radio system frequency is 2.4ghz, this TOZO model will remain responsive if there are other remotes and cars in the vicinity. The car has a range of over 55 yards from the remote, so you can use it in an open area without losing connection. Off-road ability. This car does more than just go fast; it can also handle multiple terrains. The large rubber tires and advanced suspension system means you can take the Warhammer into rough terrain without losing control or getting stuck. Motor can burn out if not operated properly. When the Desert Buggy Warhammer gets stuck and can’t advance, you need to come off the throttle. If you force the throttle while it’s stuck then the motor can overheat and smoke. This car is not recommended for anyone under the age of 12. Short battery life. It takes about 3 hours to fully charge the Warhammer. After a full charge, you can use the car for about 20 minutes before it needs to go back on the charger. Great for kids. The Rock Crawler reaches a top speed of just over 6mph, which makes it suitable for children. Vehicles that reach high-speeds are unsafe and not as easy to operate for kids. Use multiple devices at once. 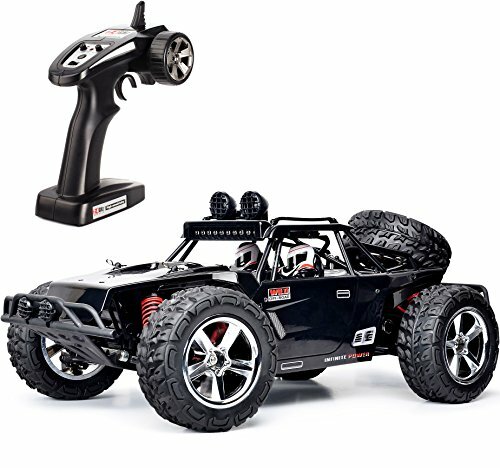 This remote control car operates on a 2.4ghz radio control frequency. You can have several of these in a room, all running at the same time. The advanced frequency won’t lose connection or get signals crossed with other cars. Drive it off-road. The Rock Crawler has four-wheel drive and rubber wheels with anti-skid technology. It has a front and rear suspension system as well. You can drive this model through grass and sand in addition to flat surfaces without any problems or interruption. All-weather vehicle. There are waterproof components to this model, which means you can take it outside even if there is some light rain. It will operate smoothly during cold and hot conditions as well, so it’s a great option for all seasons outdoors. Not easy to steer. The controller gives you the ability to move the car forwards, backwards, left, and right. However, the steering is not as precise and responsive as other vehicles. Batteries not included. The car itself runs on four AA batteries and the remote takes three AA batteries. Batteries don’t come in the package, so you’ll have to buy those separately. Off-road remote control cars are made to withstand the elements of tough terrains. 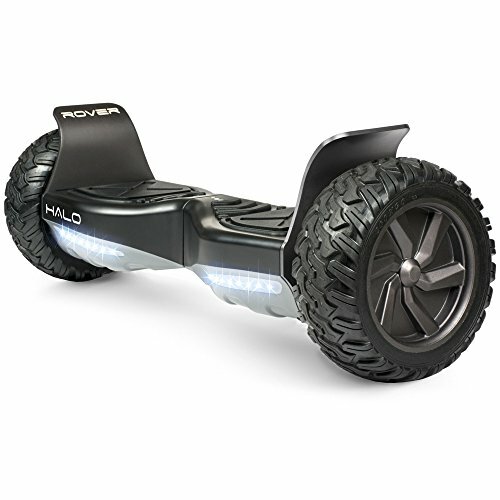 You can take these off-road vehicles to areas with grass, rocks, gravel, and mud while navigating with ease. If you would rather spend time in the woods or on a hiking trail with your remote control car, off-road models are the only option for you. You can’t attempt to climb rocks or drive through mud without big tires, proper suspension, and four-wheel drive. The electronic components are waterproof. When you are using an off-road remote control car, you’re bound to come across some mud and water. This Redcat Racing product has waterproof components that won’t damage your truck when you encounter these obstacles. Navigate through rocks and boulders. The Everest-10 has a front and rear multi-link suspension system. It also has front and rear transmission with four-wheel drive. These features help your truck drive through uneven terrain such as rocks and boulders. Aggressive bead-lock rock crawling tires. The rubber tires have fat treads that grip to the ground, which is necessary when driving through uneven, inclines, and declined surfaces. The large and durable tires paired with four aluminum-capped oil filled shocks and ball bearings protect the vehicle from potentially damaging elements. Extended battery life. The battery lasts for longer than an hour between charges. In addition, it also charges fast. 30 minutes on the charger is enough to get you through a session of off-road driving without interruptions. Long remote range. The remote operates on a 2.4ghz radio control, which prevents frequency issues if other remote control cars are in range. It also means you can control your truck from a distance of up to 100 yards without losing signal. This gives you the ability to drive your car without having to walk around following it to stay within range. Not a fast truck. 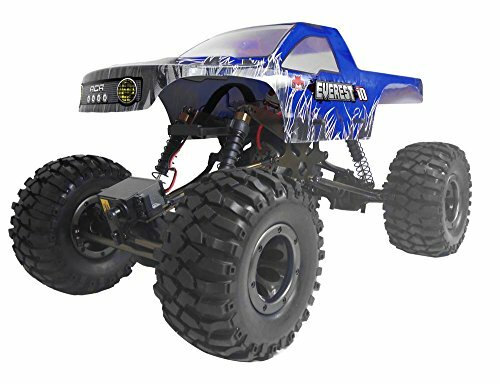 This remote control car was built specifically for off-roading, rock climbing, and tough terrain. It does not double as a truck made for speed. The top speeds of this vehicle are about the average speed of a walking adult, so you won’t be winning any races with this. The YKS Remote Control Rock Crawler was designed for off-road terrains, but also has the speed for flat surfaces. It’s made from high quality parts to ensure durability and has an extended remote frequency range of over 100 yards. It has great versatility for multiple surfaces and rock climbing adventures. Made from high quality materials. YKS built this remote control car with rubber tires and PVC materials. The high quality components prevent damage to the truck while operating off roads. It’s strong and durable enough to survive falls and collisions without causing severe damage. Four-wheel drive for tough terrains. This truck was made for off-road driving, so it has four-wheel drive and semi-pneumatic off road tires. It has strong treads for skid resistance and strong grip on rocks and even surfaces. Reaches high speeds. In addition to being strong and durable off-road truck, it also drives up to 15mph. 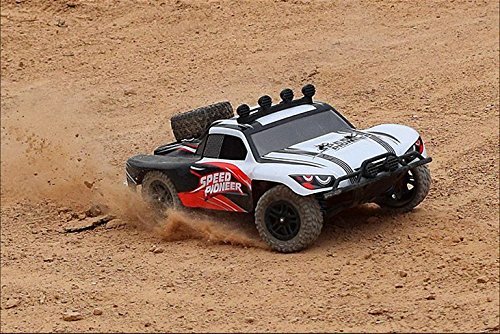 This isn’t the fastest remote control car on the market, but it’s fast compared to other off-road vehicles. It has the versatility to climb rocks but can also pick up speed on flatter surfaces. Extended remote range. The remote operates on a 2.4ghz transmitter. This frequency stays connected to your truck even at a distance of 100 yards. You can stand or sit in one spot without having to walk or chase after the truck to avoid losing connection. The truck is not waterproof. When you take this YKS car out into rough terrains, you’ll need to make sure to avoid puddles and other water sources. The electric components aren’t waterproof, so you risk breaking the truck if they get wet. Some stability issues. Sometimes it’s tough to steer the truck in a straight line. During acceleration the wheels can drift from side to side. You won’t encounter this issue during off-road action, but accelerating on a flat surface in a straight line is difficult to achieve. High-speed remote control cars are a great choice for people that have a need for speed. These cars were designed to go fast and they have the necessary features and benefits to achieve this. They have responsive throttles so you don’t waste any time getting up to top speeds. High speed-remote control cars also have safety features such as strong bumpers and high-quality materials to prevent damage in the event of an accident. The Novcolxya Remote Control Electric Racing Car has four-wheel drive and real rubber tires that power through nearly all terrains. The motor has an overheat protection feature propels the truck to high speeds up to 30mph. It’s made from high quality parts and has a bumper that protects the car from getting damaged in an accident. Drives well on all terrains. You can use this car on carpet, tile, paved roads, and grass. Its four-wheel drive is even strong enough to power through shallow puddles, mud, gravel, and light snow. This is great for people who don’t want to limit their options to one area. You can go straight from the grass in your front yard to the sidewalk and street without any interruptions. 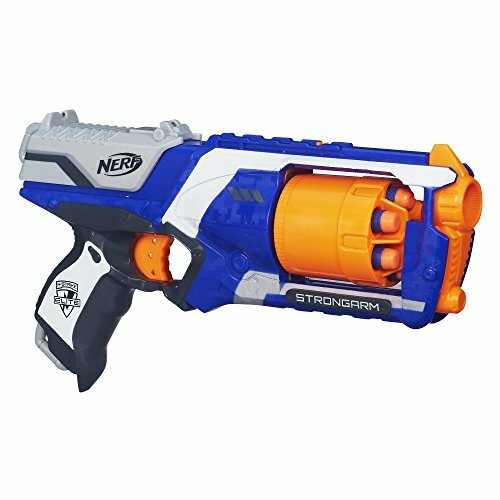 Fast and powerful to reach high speeds. The GP Brushed 380 motor has an overheat protection feature to prevent a burnout malfunction. 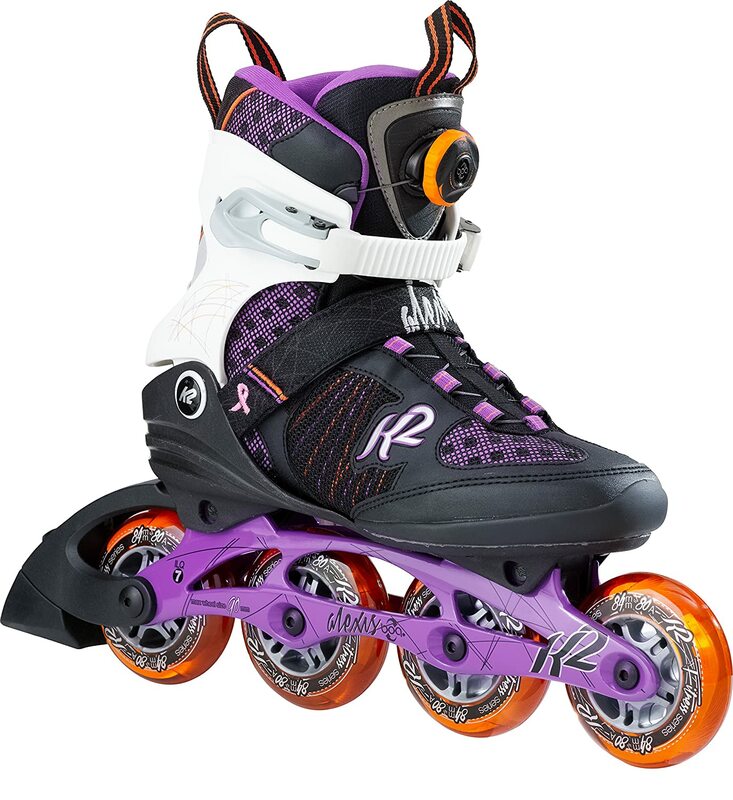 It has a 7.4V 850MAH lithium polymer battery, which creates a top speed of up to 30 mph. The throttle is very responsive, so you can bring it up to high speeds quickly. You can use multiple trucks at once. If you buy more than one car, you can play with them all at the same time. The remote runs on a 2.4ghz frequency level, which prevents signals from getting crossed with multiple cars running at the same time. So you have the option to play with friends or siblings that have the same model. Durable parts keep the vehicle from breaking. The tires are made from real rubber, which is necessary when driving through rough and bumpy terrains that could potentially damage the car. It also has a bumper guard that protects the car in collisions that could be potentially harmful, especially at such high speeds. Batteries for the controller are not included. The car itself comes fully charged and is ready to go straight out of the box. However, you need to purchase your own batteries for the controller separately. If you don’t know this ahead of time, and don’t have spare AAA batteries lying around the house, you’ll have to wait before you can operate the car. Short Battery Life. If you want a remote control car that runs for extended periods of time between charges, this is not your best option. It takes about two hours to charge the batteries, but that only gets you about 18 to 20 minutes of playing time before you need to charge it again. If you have young children then you should buy remote control cars specifically designed for kids. These vehicles have simple steering options, so your child won’t get overwhelmed with complex controllers. They have bright colors and themes designed to keep your children entertained while they play. There are different segments within the kid’s market as well. Some cars are made for toddlers, while others are slightly faster and more advanced, which is perfect for older kids. 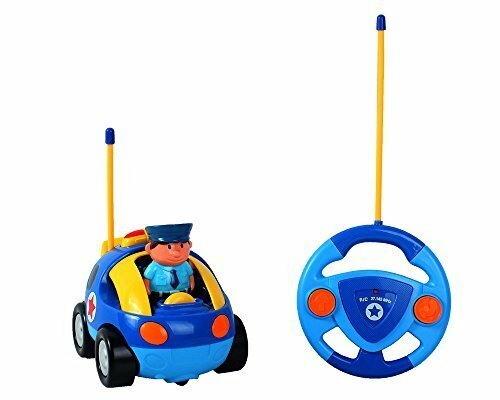 The Liberty Imports remote control police car is perfect for toddlers and comes with a 100% satisfaction guarantee. It has flashing police lights and makes a realistic sounding siren noise while driving. There is a policeman action figure in the driver’s seat, which is removable so your child can play with it separately from the car. Suitable for toddlers. Liberty imports designed this product specifically for young children, ages 18 months and older. The controller is shaped like a steering wheel, which makes it fun for children to use. It has a simple design to avoid confusing toddlers that can’t handle complex steering. Satisfaction is guaranteed from manufacturer. Liberty Imports backs this product with their 30-day warranty. If you are not 100% satisfied with your purchase, contact the manufacturer directly and they will make sure to get your problem resolved. The guarantee shows that Liberty Imports stands by their product, which means you know it will be up to standard. Removable policeman is an extra toy. The remote control police car has a small cop toy in the drivers seat. Your child can take the policeman out of the car and play with it separately, even when they aren’t using the car or remote. When you buy this remote control car, your kid gets another action figure for their collection as well, which is a great bonus. Police sirens and flashing lights. The car is bright and colorful, which captures the attention of children while they are playing with it. With the push of a button, it gets even more colorful with flashing lights and realistic sounding sirens. This extra feature will definitely help keep young kids satisfied and entertained while playing. Can’t use two at the same time. If you have more than one of these remote control cars, you can’t use them both at the same time due to frequency issues. Since every remote is on the same frequency, the controls will jam up if there are two running in the same room. If you have two kids that want to play at the same time, they will have to alternate with the same car as opposed to two different ones. Only two buttons on the controller. Since this car was made for young children, the controller has limited steering options. The first button makes the car move forward in a straight line, and the second button makes the car go in reverse while turning left. Your child won’t have full control to make the car go left, right, forwards, and backwards. The Best Choice RC Lamborghini Veneno is a model sized realistic looking luxury sports car. This officially licensed Lamborghini product has fully functional accessory features such as scissor doors, engine noise, and working headlights. It was made from high quality materials and has an advanced controller with two joysticks and gravity sensor controls. 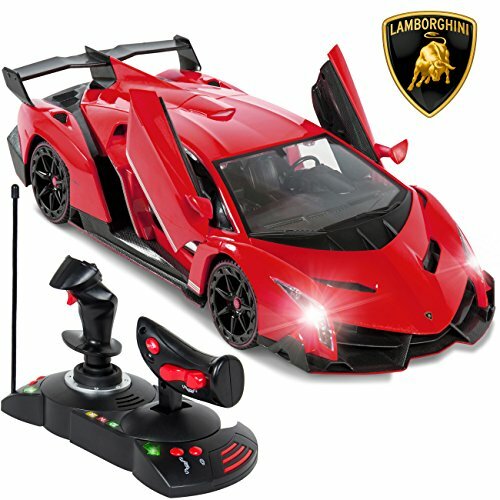 Officially licensed remote control Lamborghini. Best Choice Products has the rights to use the Lamborghini logo with this replica model, so it looks just like the real thing. It also features functional headlights, rear taillights, and scissor opening doors. Your child can also enjoy the engine sounds, which enhances their playing experience. Built with high quality materials. Since the remote control car was built with ABC plastic, it can withstand the normal wear and tear of accidents without severe damage. It has a spring suspension system as well as an adjustable front wheel alignment feature. You can use the car straight out of the box too; it does not require any assembly. Has a dual option controller. There is a gravity sensor control as well as a traditional control for the remote. Your child can steer the car using a two-handed steering motion with the remote gravity sensor turned on. For traditional remote steering, use the two joysticks to command forward, reverse, left, right, and neutral. Short battery life. The car runs on five AA rechargeable batteries, which come included with your purchase and four AAA batteries for the controller. However, it takes four hours to fully charge the car, and it only runs for about 20 minutes. Recommended for children aged six years and older. Due to the complexity of the steering, this remote control car is not intended for children under the age of six. The additional features such as the lights, doors, and adjustable wheel alignment are too advanced for toddlers.